So I searched high and low for a “pre” picture of myself before the 8 weeks to FabuLaus. Needless to say I couldn’t find one. The best I could come up with is the one I am handing in. Even this I had to crop myself from other people I am beside. I realize this had become my life. Hiding behind the camera or hiding behind others so I couldn’t be seen. Most of that came from a poor body image of myself. I had put on weight throughout having three kids. I had taken a few pounds off here and there and put it back on. To top it off I have Bells Palsy. For those of you that don’t know what this is, one of the nerves in my face has gone limp. When it first happens it looks like a stroke. Now it looks like I have one eye smaller than the other as I still have no muscle control on the right side of my forehead as well as a half smile. 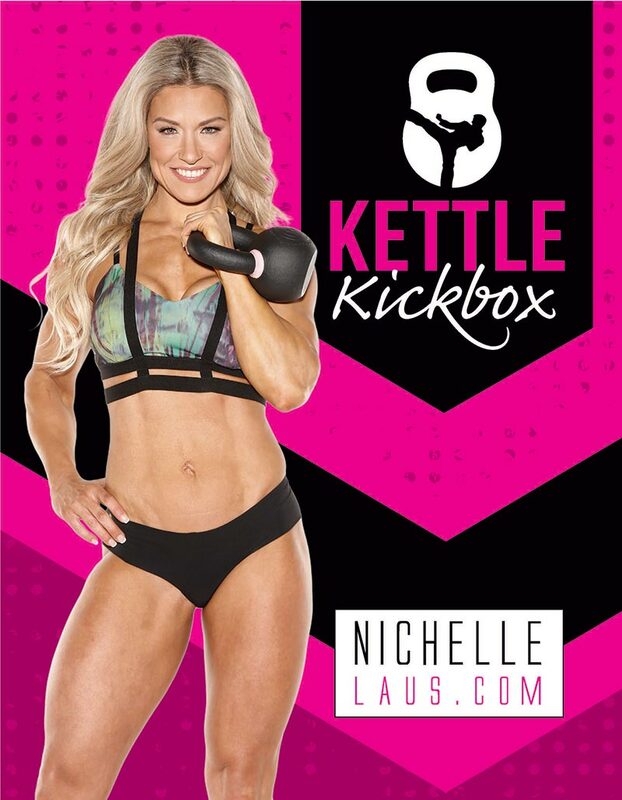 With that being said, I can’t praise Dave Laus and his photography for capturing the “real me” without a hint of this obstacle in my pictures at the photo shoot at the end of this program! Did I also mention he will make you look like a runway model?! The photos were the biggest challenge for me as well as the biggest incentive I could have to do this program. 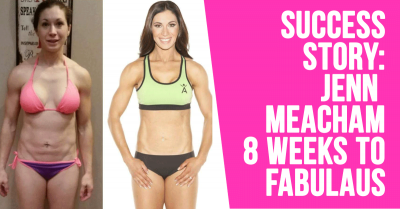 I loved the fact that Nichelle (Laus) had this set goal already implemented in the 8 weeks to FabuLaus! 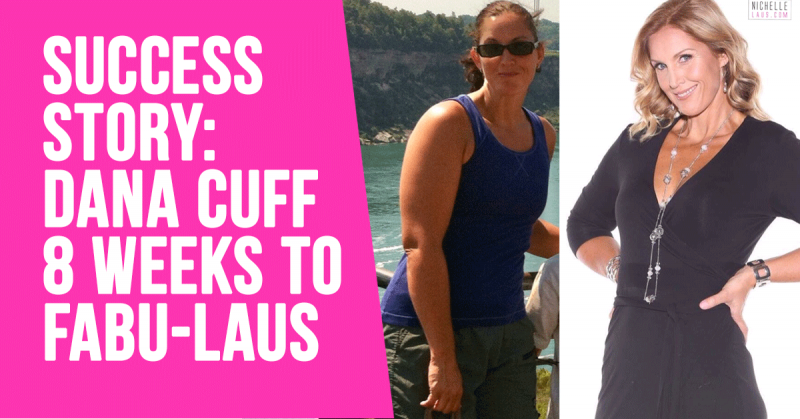 I chose this program strictly on this basis: I wanted to feel amazing at the end…and I did! The fact that your hair and make-up (done by Two Chicks With Some Lipstick) are installed too is just an added bonus. Not to mention all the other things you can pamper yourself with when you start doing things for yourself (and you will). Trust me, you will get there and it will happen. In all, I lost 24 pounds! This may sound like a lot. However, I had it to lose. This program is not for the faint hearted. It does take an extreme amount of discipline done on your own. 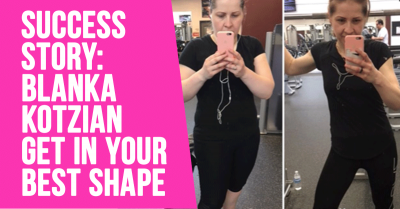 It also takes the added benefit of a athletic trainer like Nichelle to note your body image and make the diet and work out plan that are required for you. I can’t say enough about the process that I have gone through in these eight weeks. Mentally I feel fantastic! I have an increased amount of energy, I feel like I can take on the world and then some! Not to mention, I feel amazing, inside and out. That’s what counts, not just the numbers on the scale. 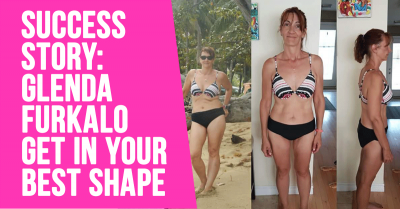 Congratulations Dana, I am so proud of your transformation! If you enjoyed this content join me on my Facebook Page for more awesome tips.